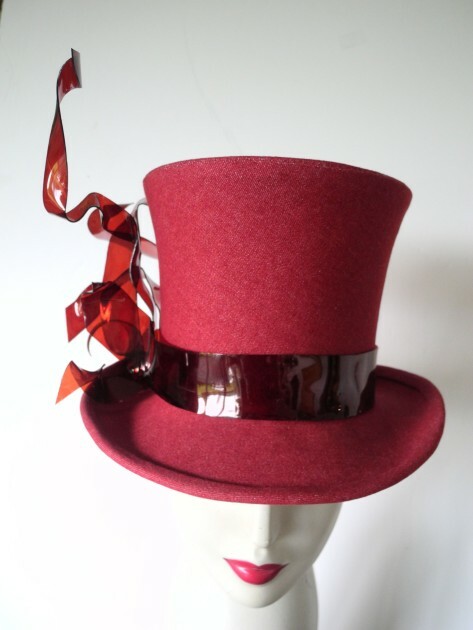 Bobbi is a couture milliner designing and making hats for a discerning clientele. All her hats are individually made and unique. She is able to work with any materials to create beautiful headwear. Please have a look at her website for examples of her work.